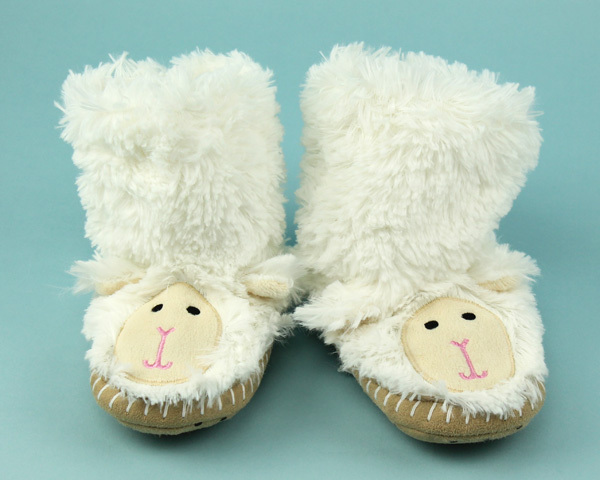 Your little lamb deserves the best and that's what they'll get with these cozy Kids Lamb Slouch Slippers. 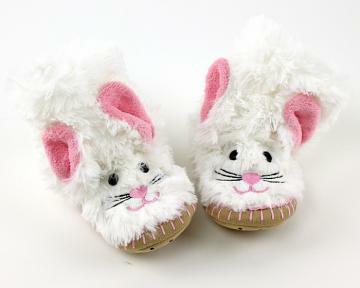 Incredibly soft, 100% polyester fleece cradles their feet in optimal warmth and comfort. The tall height keeps their ankles nice and toasty so even when the weather gets chilly, they'll be warm. 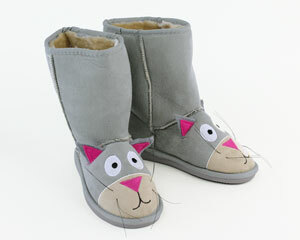 The soft micro-suede sole provides comfort and the adorable floppy ears add charm. They'll fall asleep counting sheep for sure! They arrived quickly. They are perfect! 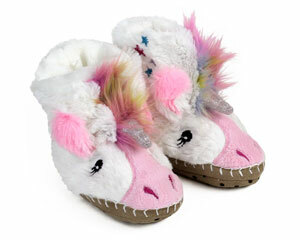 My granddaughter will love them. Advantages: Quick delivery, just as advertised. They're adorable! As cute as advertised and received on time.